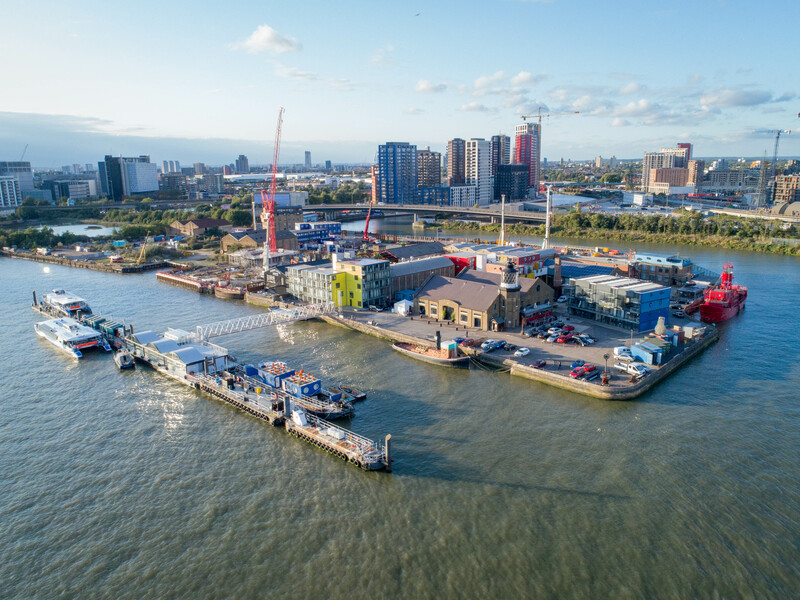 We have a range of lovely office and workspaces to let at Trinity Buoy Wharf (TBW), where the River Lea meets the River Thames. Most are in our buildings made from shipping containers. They are fully insulated and all are individual offices (not co-working spaces). 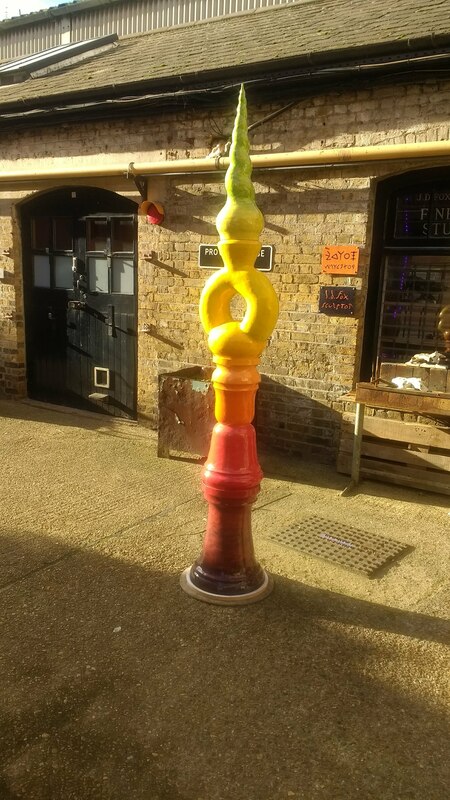 TBW is a centre for creative and artistic uses and is also home to London's only lighthouse. We are looking for creative tenants. We have a range of public and art based activities that take place during the year. Not many places in London have such clean air. The environment is good and the views are amazing - a brilliant place to work. 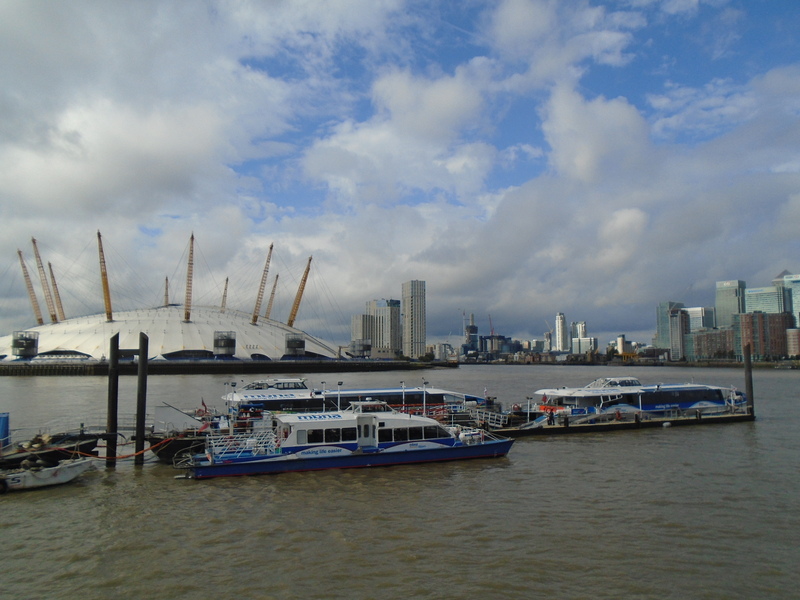 We are 12 minutes walk from Canning Town station (Jubilee Line) and from East India (DLR). We have limited parking for cars. Work in your own office made from recycled shipping containers. Nicely insulated too. Trinity Buoy Wharf is at the junction of the Thames and the Lea with an extraordinary atmosphere made up of historic and new buildings. Broadband - which can be supplied at extra cost for 100mbps line via a separate company - Onega - who are a tenant based on site. Power consumed - we charge you 14.5 pence/KW used. Business Rates - providing you are eligible and register, the rates will be 100% free - via the government's Small Business Rates Relief system. 2 meeting rooms are managed by other tenants at around £10/hour.